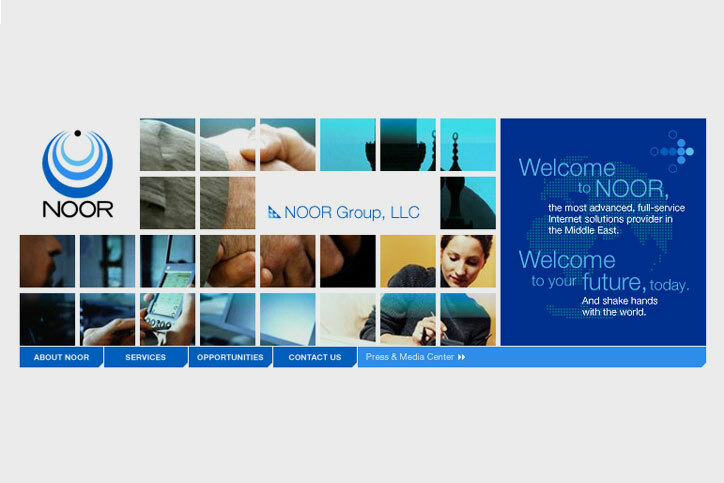 Noor is an “internet solutions and infrastructure provider” based in Cairo. Prior to the company’s launch, I designed their first corporate website. I worked on this project while at award-winning design studio Magnet Interactive (now a part of AKQA). 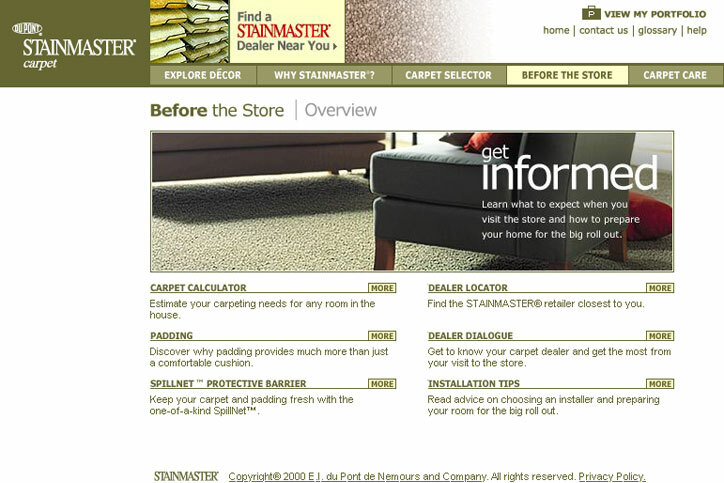 I designed web pages and graphic elements within the website for DuPont’s Stainmaster line of carpeting. I worked on this project while at award-winning design studio Magnet Interactive (now a part of AKQA). I designed the logo for “dstreet,” WorldCom’s small business division (prior to the company’s well-publicized collapse). I worked on this project while at award-winning design studio Magnet Interactive (now a part of AKQA).